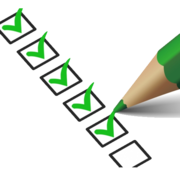 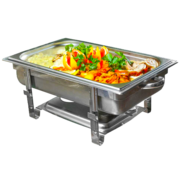 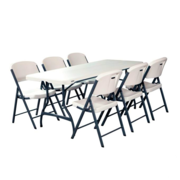 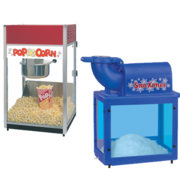 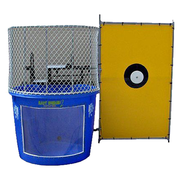 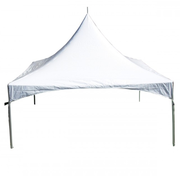 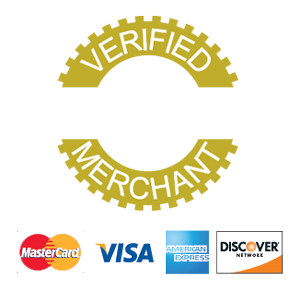 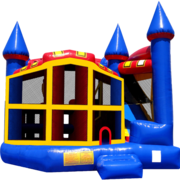 PartyZone Event Rentals in Metairie, LA has everything you need and more for your next party or event! 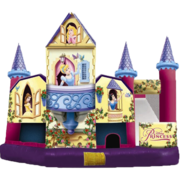 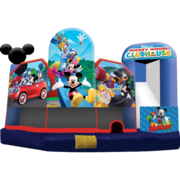 Check out these inflatable 5n1 combo bounce house rentals that are sure to be the star of the show. 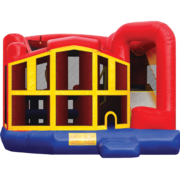 Your party guests will go crazy for the jump area, basketball goal, climb wall, slide and more. 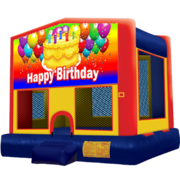 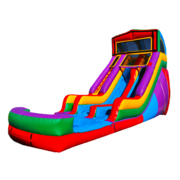 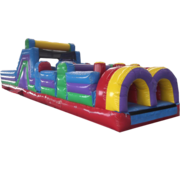 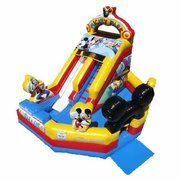 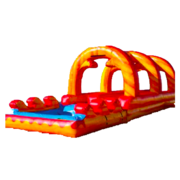 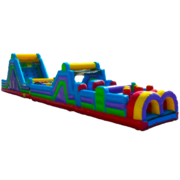 Invite these amazing fully themed bounce and slide combos to your party and watch the kids stand in awe while they are inflated. 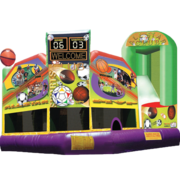 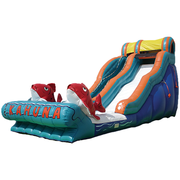 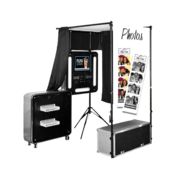 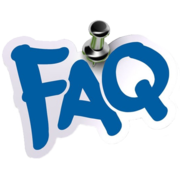 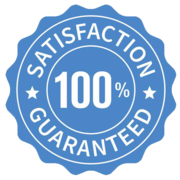 Are you looking for a themed combo bouncer rental? 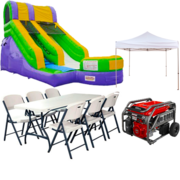 We have great themes to match your party ideas, check them out below! 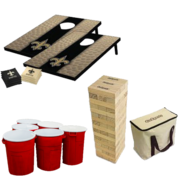 Need to add some games for your party? 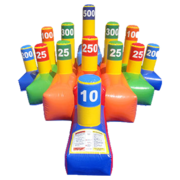 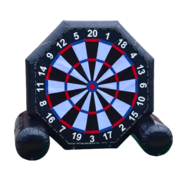 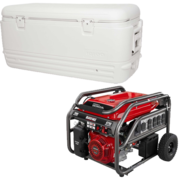 Click here to check out our yard games! 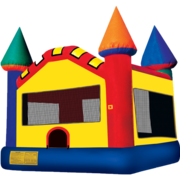 We have something for all ages.